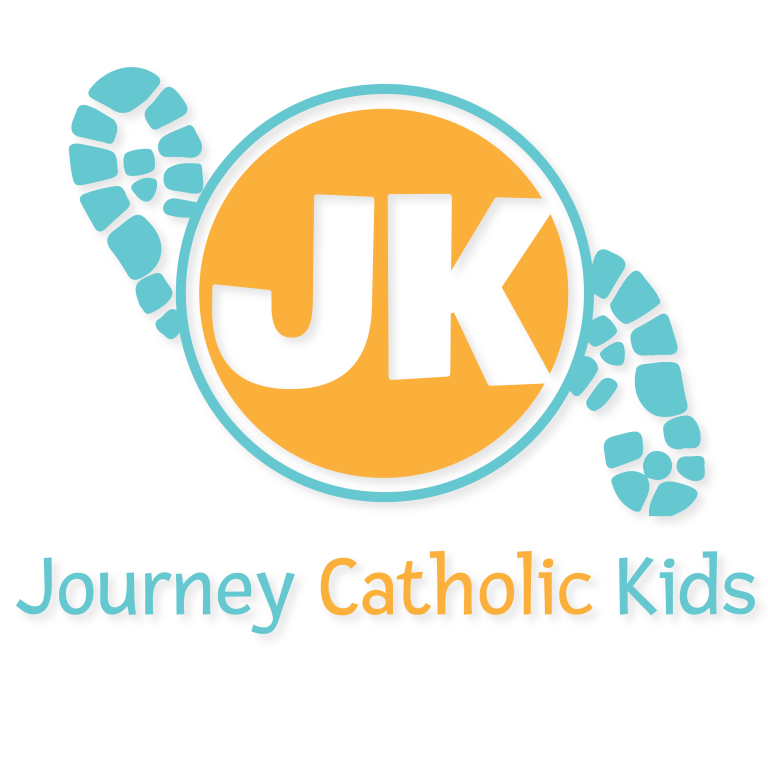 Our Journey Catholic Kids Religious Education Program offers class instruction concerning the teachings of the Roman Catholic faith for Preschool through Grade 5. Classes are taught by dedicated volunteer catechists who are committed Catholic Christians who are knowledgeable about the teachings of the Church. Materials which are developmentally appropriate and are in conformity with the Catechism of the Catholic Church are used throughout the program. Our curriculum is structured via the requirements of the Archdiocese of Milwaukee. We also use interactive instructional approaches to involve all children and in order to recognize each individual’s unique gifts and growth in the faith and community. 1st and 3rd Sundays of every month during the 10:30 Mass during the school year.